It is a wonderful time of the year to visit the Disneyland Resort and now is the time to pick up some great savings! One of the best ways to save is to book a Disneyland Resort Room and Ticket Package so that you can bundle together the accommodation and ticket savings. That works out at less than $93 per person per day! We have stayed at many of the Disneyland Resort Good Neighbor Hotels and have always been happy with their high standards, location and reasonable prices. It is a great choice when visiting the Disneyland Resort. Click on the link below for details of how to save! Travel must be completed by February 15, 2013. If you are just looking for Disneyland Resort Tickets there is a great offer for them too! 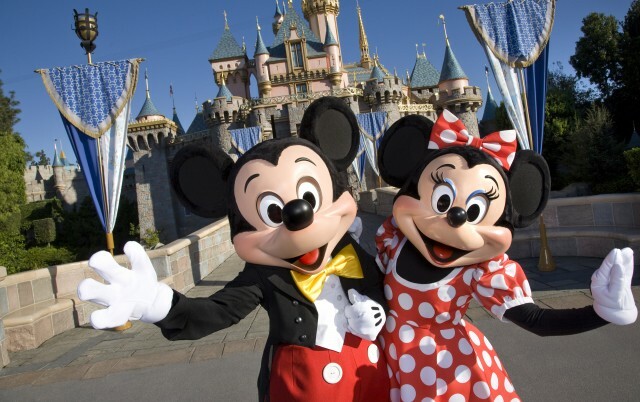 For just $220 you can have 3 days of fun and enchantment at both Disneyland Park and Disney California Adventure Park. That’s a savings of up to $30 per ticket. Tickets are available for visits from January 7 through March 11, 2013 and can only be purchased in advance. Click on the link below for more details. The Disneyland Resort has so much to offer. As well as Disneyland, the Happiest Place on Earth you will find that the fun value at Disney’s California Adventure park has just gone to a whole new level. The California Adventure park has undergone a huge makeover. One of the best new features is Disney Cars Land. 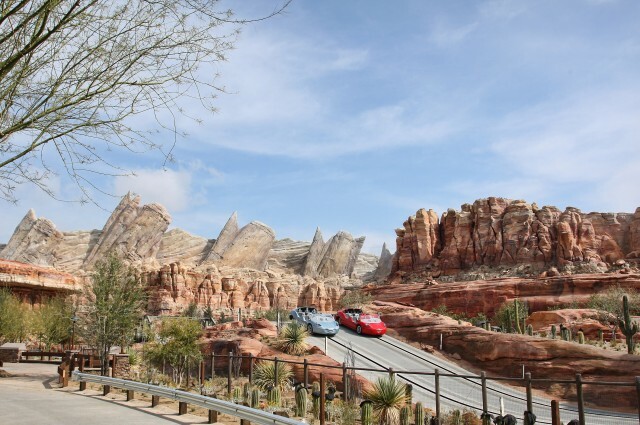 Visit Radiator Springs and enjoy the land where Lightning Mcqueen, Sally, Mater and Sheriff make their home. Cars Land has one of the very best Disney rides in any of the parks (including Walt Disney World). Read our review of Radiator Springs Racers to find out why we think this is one of the best Disney rides ever built!